TuffStuff’s #1 selling, patented Six-Pak Trainers (SPT-6X) have been changing the shape of strength training ever since their introduction in 2008. 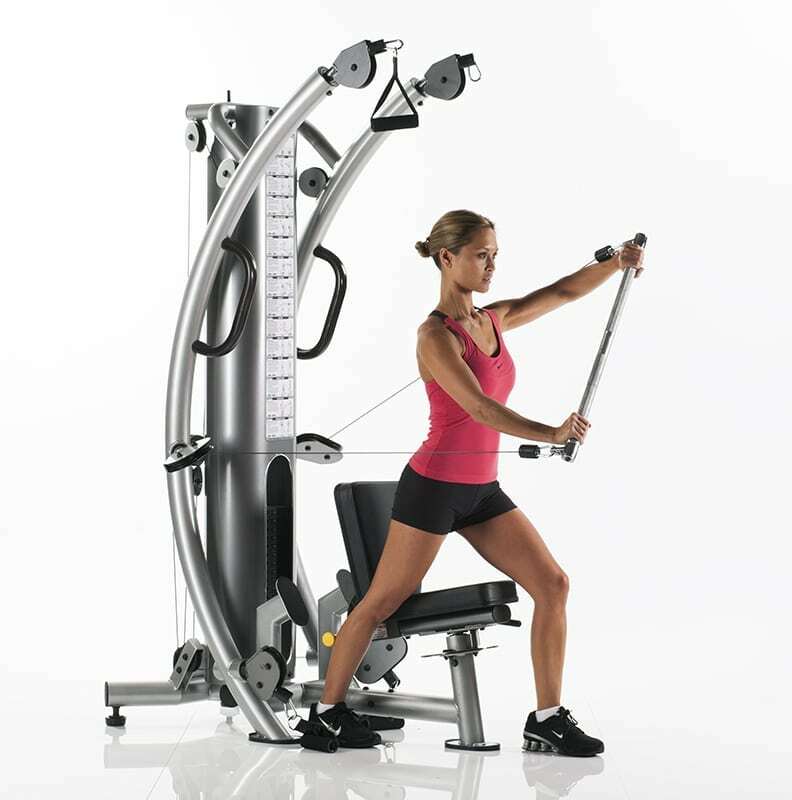 Featuring compact European-style design cable motion technology, the SPT-6X is an extremely space efficient all-frontal workstation. 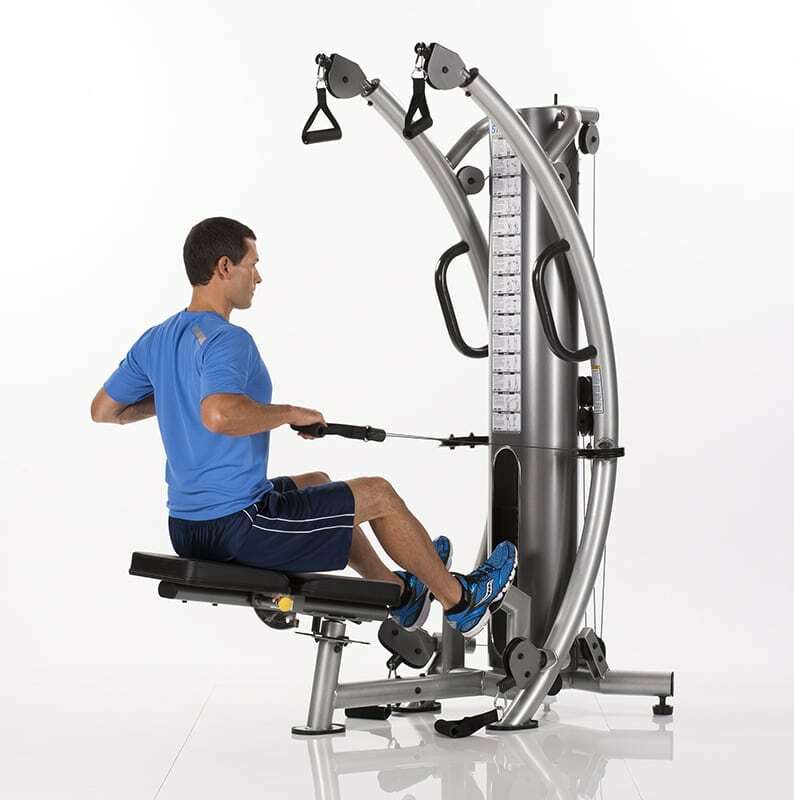 The lay-flat 360º rotating bench allows for quick and easy transitions between exercises with 3 cable heights (low, mid, and high). 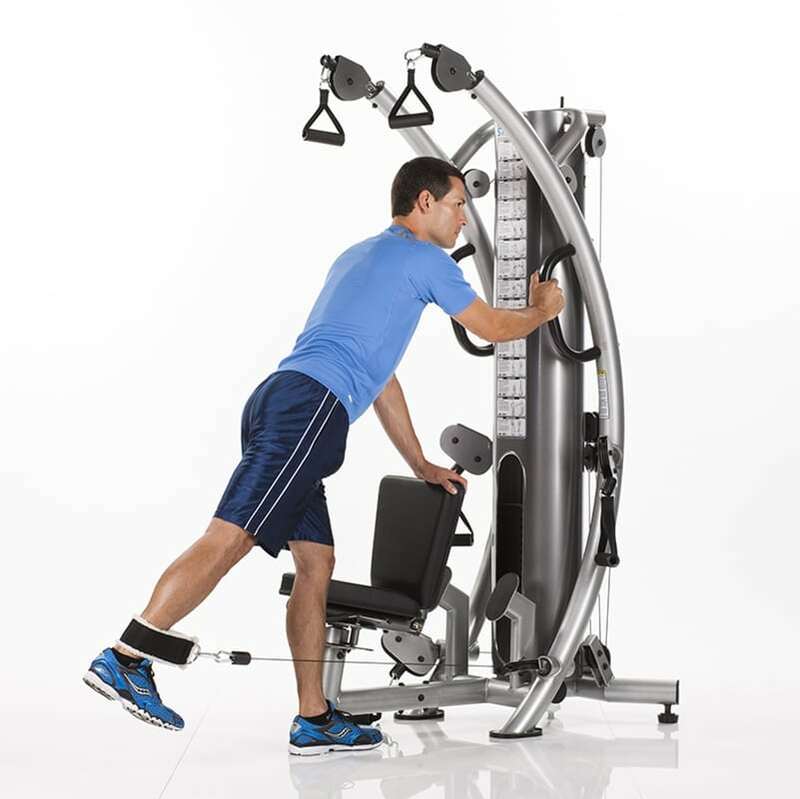 TuffStuff’s Six-Pak Trainer (SPT-6X) provides compact European-style design cable motion technology in a space-efficient all-frontal work station. 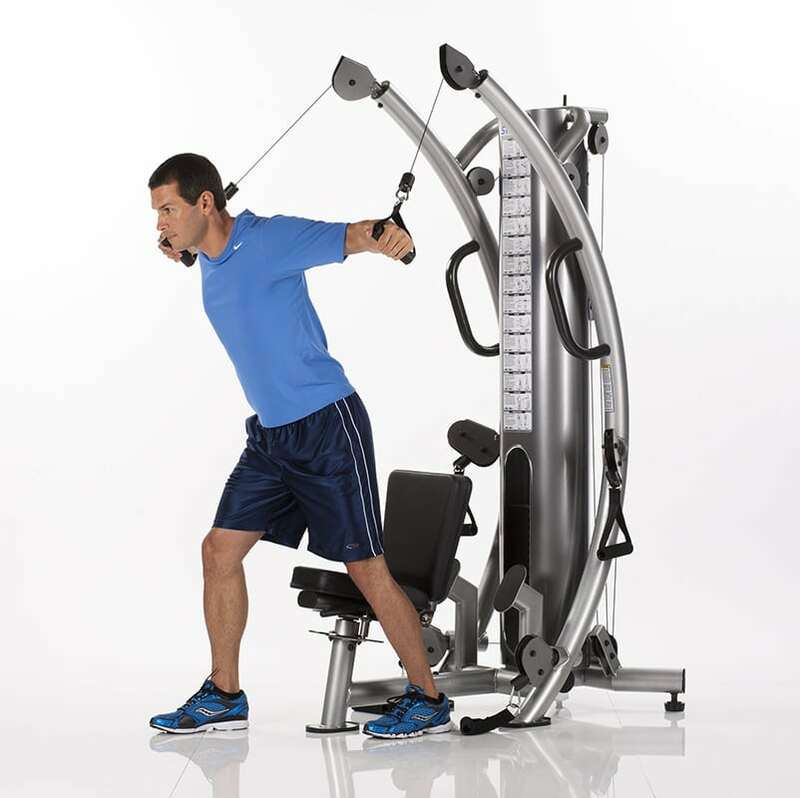 Transitions between exercises are quick and easy with 3 convenient cable heights (low, mid, and high). 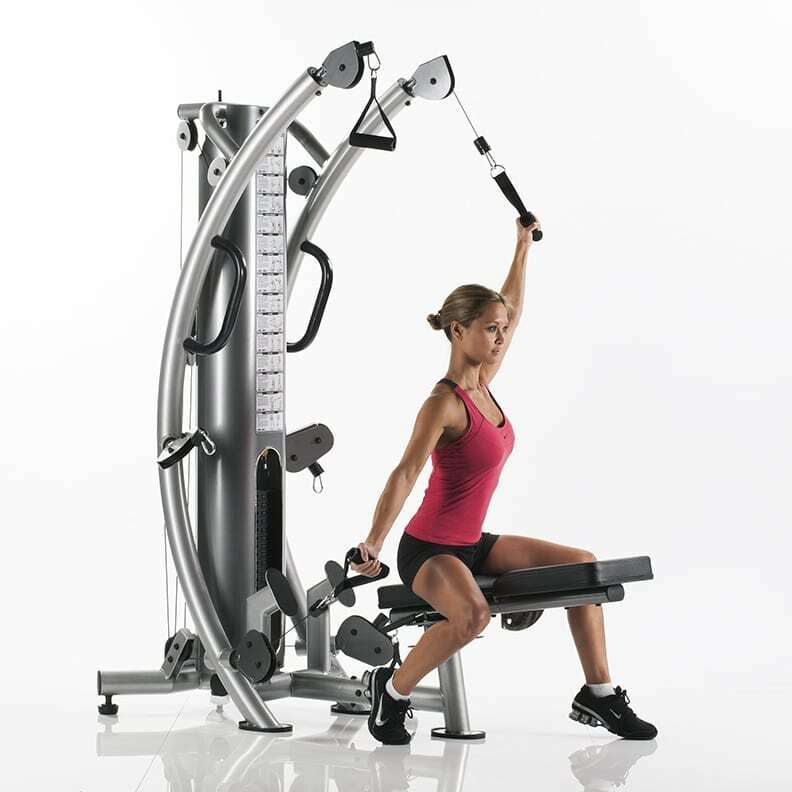 The “free-flow” handles and 360-degree rotating bench provide unlimited functional and strength training exercise capabilities. 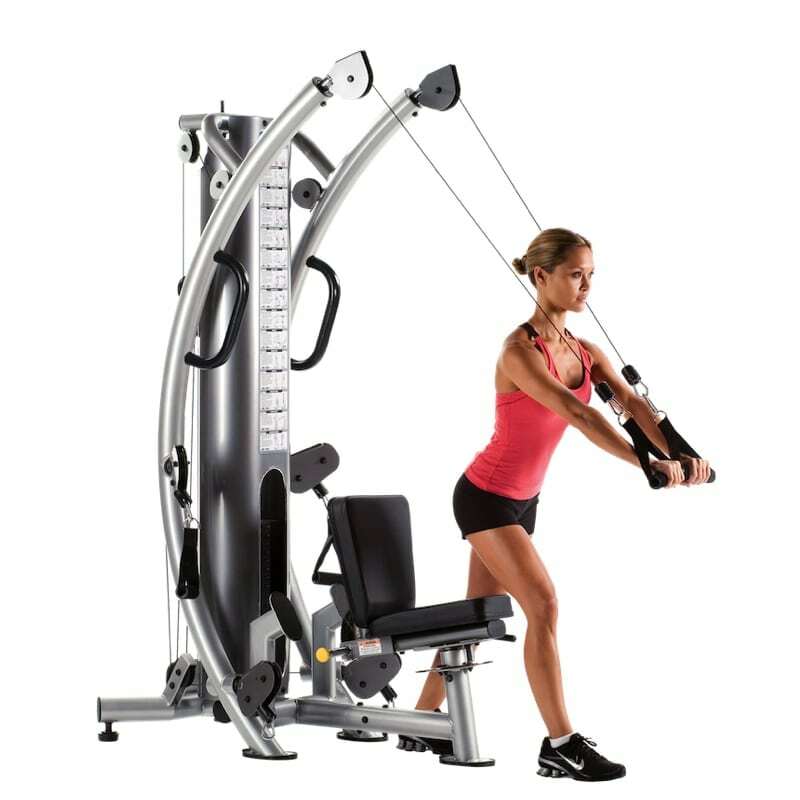 The compact and sleek design makes the Six-Pak Trainer (SPT-6X) ideal for those interested in functional and core training at home.